Congregation Beth Elohim proudly welcomes the world renowned Zamir Chorale of Boston for a very special concert event. 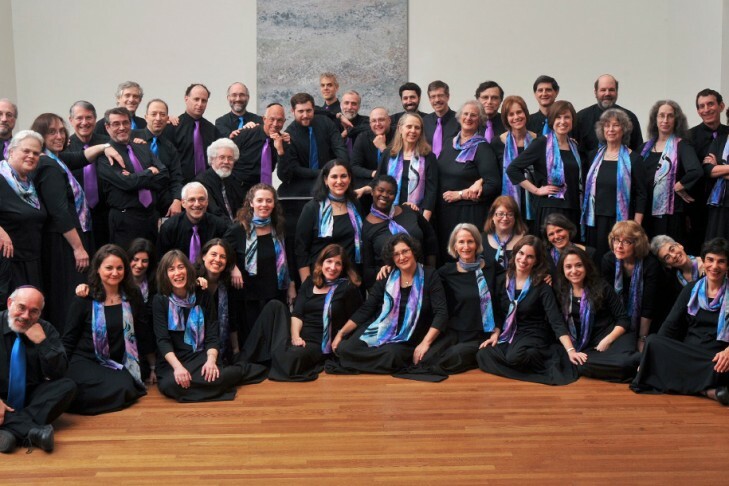 Zamir Chorale has been called “America’s foremost Jewish choral ensemble.” Founded in 1969 by Director Joshua Jacobson, Zamir has 21 recordings to its name and has toured the U.S., Israel and Europe. The concert will draw from Zamir’s far-ranging repertoire, including classical, folk, popular, jazz, and liturgical choral music from eight countries, composed over four centuries. In selected numbers the chorale will be joined by Cantor Sarra Spierer as soloist, and by the Congregation Beth Elohim choir. For more information and to purchase tickets visit www.bethelohim.org/zamir.html. Me’ah Select: People of the Book – But Which Book?